URA (Urban Redevelopment Authority) is planning to construct a comprehensive 700km cycling path. The path is part of the Draft Master Plan 2013 and it is expected to be completed in 2030. Cycling is encouraged because of its practicality, convenience and health benefits. Road bikes are generally recommended for pavements. 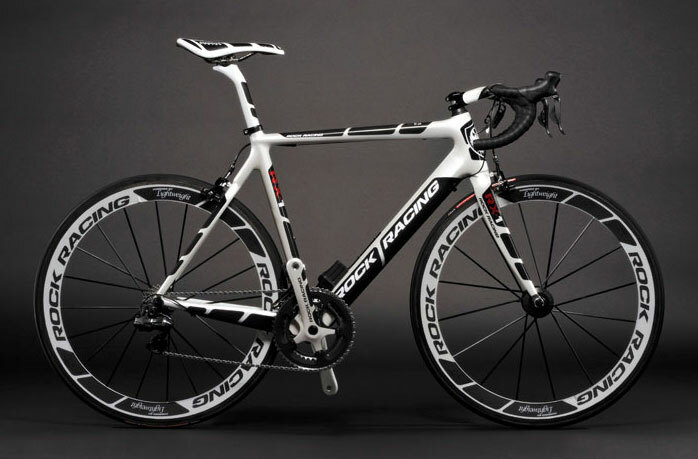 Road bikes are lighter which makes it easier to carry and drive. It is usually used for commuting, racing, event rides and fitness riding. Amateurs and professionals can use this one. 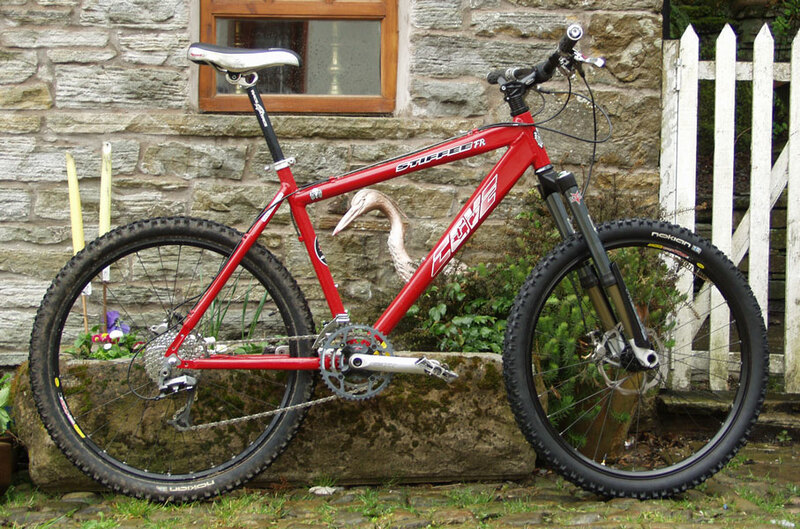 Mountain bikes are generally recommended for dirty or rocky roads. It can also sustain gravel roads. This is good for rocky paths because of its braking system and its shock absorbing feature. This is good for steep terrains. Women’s bikes are for women who have longer legs and torso. This bike can serve as road bikes or mountain bikes. 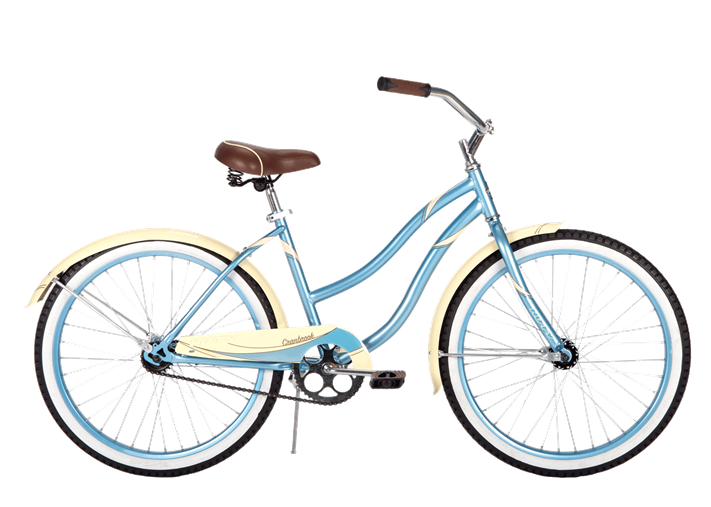 This features wide saddles, handle bars and better frame so women can handle it properly. Comfort bikes are generally recommended for gravel roads. 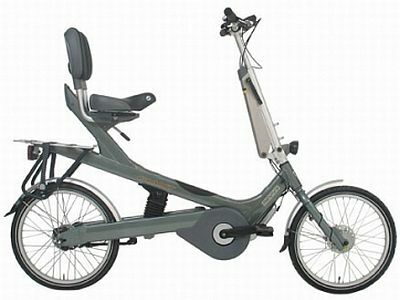 Also called recreational bike, this kind of bike features comfort and ease of use. This is good for riding in the neighbourhoods and parks. After choosing the right bike vis-à-vis your needs, the next thing that you need to do is look for the bike that suits you well. You have to be aware that bikes come in different frame sizes. You need to consider the handle bar reach and the stand over room. After that, it is best to test ride it. If you are comfortable, that is the best bike for you. Whenever you are cycling, make sure to protect thyself. 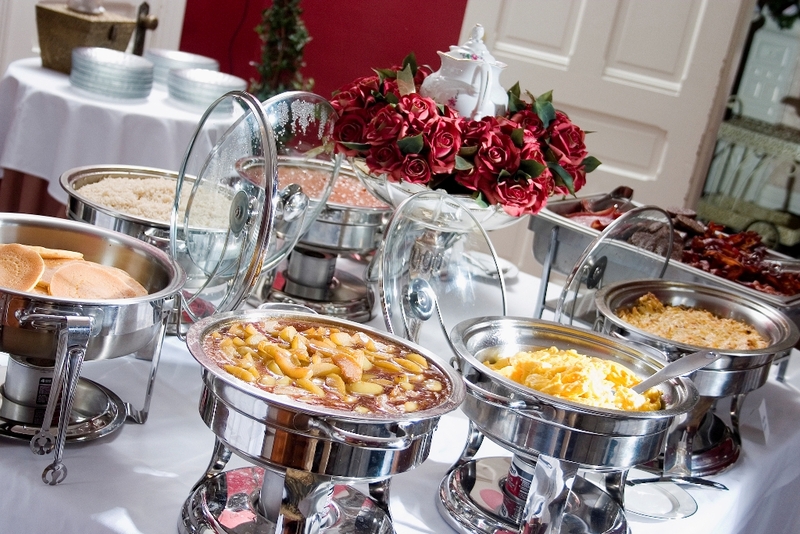 If you are thinking about getting a catering service, it is important that your caterer follows certain guidelines. The NEA (National Environment Agency) released guidelines for ordering catered meals. These guidelines will minimize the danger of food poisoning. 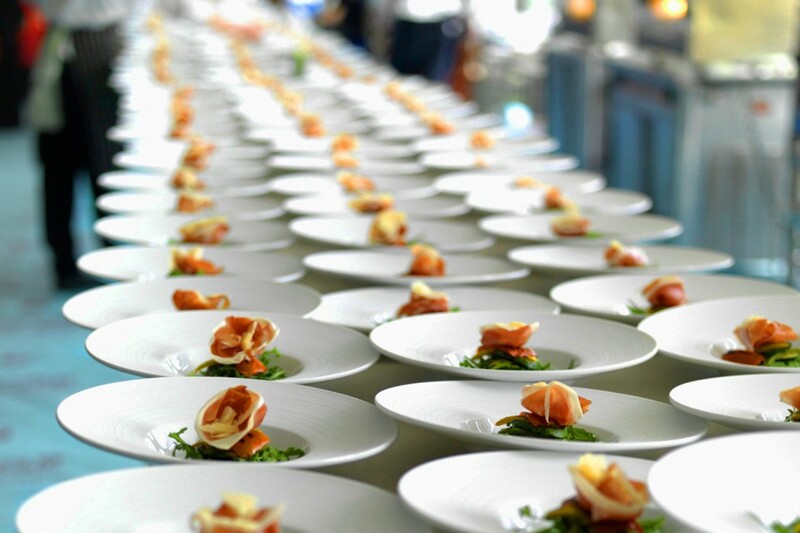 If you are looking for a caterer, you should consider licensed caterers; you can look into NEA’s lists of licensed caterers found at their website. When you are on the verge of choosing, you need to pick the caterer with excellent hygiene grading. If you have guests like pregnant women, elderly and children, as much as possible avoid ordering uncooked foods. If you ordered raw foods, make sure that it is delivered at below 5°C. Avoid food wastage by ordering enough. In order to avoid spoilage, the hot food should be kept above 60°C while cold foods should be kept below 5°C. Remember that the food should not be stored long in a room temperature. People need to consume all foods not more than four hours. When the food is delivered, it should be arranged in a logical manner. For example, raw foods should be separated from cooked food. Each dish should be served using different utensils. Check if the utensils and containers are clean. If you are the caterer, the best thing to build your reputation is to be punctual. You need to tell your staffs to observe proper food hygiene when handling foods. If you are the host, you can begin by advising your guests to wash their hands first. The service is not over the moment the guests consume the foods. 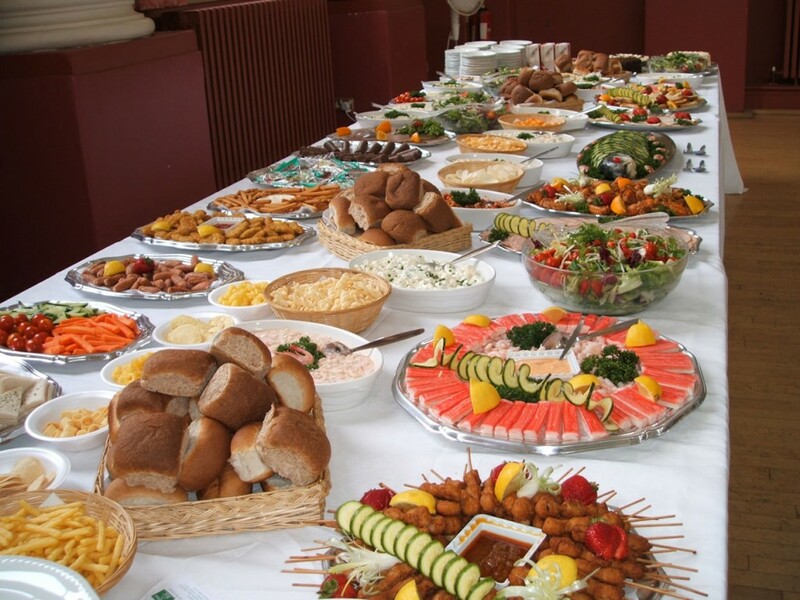 The caterer should be there to clear things like tackling the leftover foods and the tools used. 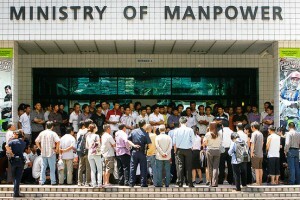 MOM (Ministry of Manpower) simply wants all construction workers to be safe so they can come home in one piece. Every day, construction workers are risking their lives to make dreams reality. Whether it is a small project or a project involving a skyscraper, construction workers need to practice and religiously observe safety guidelines provided by the company and MOM. Unfortunately, not all companies are following safety guidelines. If you might recall, there are about twelve crane related disasters this year and to think the year is not yet over. We all thought that construction companies learned their lessons but they did not. Construction companies still continue to violate safety guidelines and standards. On October 28, 2013, MOM divulged that there are about sixty seven (out of ninety) companies who violated safety guidelines relating to cranes. The inspections of these companies started three months ago. The inspections cover the Operation Skylark. The operation is all about complying with safety standards and not violating it. To date, there are six construction companies who received warning from MOM while sixty one paid for fines ranging from S$500 to S$3000. The construction companies have the responsibility to inculcate safety practices that it becomes a habit. In this particular case, the companies are seen violating some of the safety guidelines. So, how can workers know that the companies are serious about their safety? That is the big question. While construction companies ponder on that, it is crucial that workers know what are expected from them when they are in construction sites. Workers should not forget about protective equipments. It is not a secret that Singapore is experiencing sluggishness in its economic growth. But this does not mean that it is going down. The sluggishness was observed since 2010. 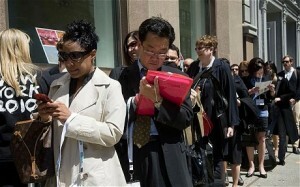 People need not to worry though because despite its sluggishness, the labour market is continuing its full operations. According to MAS (Monetary Authority of Singapore), wages are inclined to grow sturdily. 1. Do not lose hope. It is important that you do not lose hope or faith in the government. The economies of all nations have always been cyclic. This should give you hope because there will come a time that the wheel will turn. 2. Save for rainy days. The best way to protect yourself from slugging economy is to save more. You should learn that if times are hard, your surplus can make a big difference at the end of the day. Think of fall backs. 3. Pay your debts. To guard your credit position, you need to pay all debts. If you cannot pay them all, at least make it a point that every day, your debt is diminishing. The frequency of the pay varies. 4. Review budget/lifestyle. Knowing that the economy is slowing down, you should also think of slowing down your lifestyle or budget. It is always advisable to find ways to decrease spending. Think of the economy as your wedding vow: for better or for worse. When the economy is better, you make good use of it but when it is slowing down, you should adapt knowing that it is temporary. Good luck and may the economy prosper! Last year, a weekly magazine revealed its winners of the “Women of Our Time Awards”. It is a yearly recognition of the nation’s most inspiring women. The winner was Lusi Lim, the CEO and Life Coach of Lusi Group, who won the judges and the people’s votes. She and all other winners that night were all a great leader on their own respective field. I also want to become like them as much as I want too – a woman who leads people. 1. Establish priorities and goals. Know your priorities and goals; this shouldn’t be shaken in times of difficulties. If you know your priorities and goals, it will be easier for you to do and decide for anything. 2. Accept the fact that change is constant. People change, Businesses change, and everything keeps on growing and developing, that’s why as an effective leader you should know how to respond to change. 3. Keep on challenging yourself. Don’t settle for who, what and where you are right now. You have to keep challenging yourself to make the best out of everything that you do. 4. Realize that confidence is a major factor in handling people. Have faith on your ability. Don’t think of those negative things that try to pull you down. Believe that no matter how hard the situation you’re in, you can still make it through. If you don’t have the confidence, how can you impose confidence on other people? 5. Know that you need support at work and at home. Being mentored at work will make you grow and develop faster. Support from your family is very important so that they can understand you and help you in times of difficulties. 6. Be a role model for everyone. 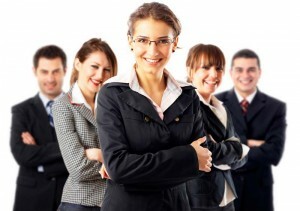 As an effective female leader you should be able to demonstrate how good you are in working. They will note how you act in certain circumstances that sooner or later they may find themselves in. 7. Learn to balance things. Know how to balance your life starting from the time you have for your family, to your work, to deciding what to do or not to do in certain situations. Things have to be settled on the most efficient manner. According to statistics, more Singaporeans got married last year than there were who got divorced. 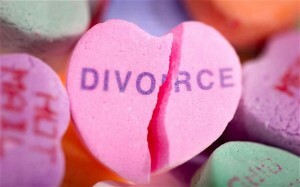 Indeed, a great news for all the couples out there and those who are like me that are hopeful about finding their one true love, but still if you are going to look at in numbers, 7,241 divorces were filed last year compared to 27,936 marriages. 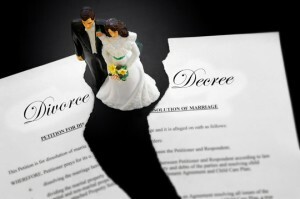 This just means that the divorce rate in Singapore are still disappointingly high, considering that in every 4 Singaporean marriages, 1 of it ends up in divorce. Make sure that before getting married, both of you are mentally, emotionally, spiritually, physically and financially ready. Marriage is not all about love; it needs a lot of hard work to become a success. Always make ample time for each other. Before going to bed make time to talk about anything. You two should always be updated of what’s happening in your both careers, family, friends and a lot more. Make it a point that in a week you spend a day together. That will make a big difference in your relationship. Respect for each other should always be there no matter what. Even if you are angry or pissed with your wife or husband, you should not hurt her physically or psychologically. There are a lot of reasons that somehow respecting your partner will be a challenge for you but you have to control yourself and think right all the time. Better trust each other. You can’t have a desirable relationship with a man or a woman you can’t trust. Everything that you both share intimately should always be between just the two of you. Make your partner feel loved, appreciated and valued. As simple as complimenting each other’s work is something to make him/her feel appreciated. Saying I love you always to your partner makes both of your hearts pleased. There should always be forgiveness. People commit mistakes and, as someone that will be with your partner, your forgiveness should always be there. Planning a wedding can be daunting but at the end of the day it can be fun and memorable. If you are getting married soon, there are a lot of things that you should arrange to make it successful. You should have a checklist so you will be guided. For every task that is completed, do not forget to check it. That is just a simple thing but it can make a difference. If everything is set except for wedding gowns, do not panic because there are many shops and couture here in Singapore that you can approach. If you go on your search thinking that you cannot find that perfect gown, you will surely attract your dominant thoughts. You should keep an open mind and be positive. You will surely find that perfect gown if you are persistent and patient enough. Do not concentrate on one shop. As soon as you scoured a shop’s cabinets and there is nothing that picked your interest, you should not waste time. You should go to other shops found from the perfect dresses in singapore and continue your search. If there is nothing that you like, it is time to get someone to create or design your gown. You will be assured that your gown is unique because it is made especially for you. If you really want to get the best wedding gowns, you should employ fashion consultants. Fashion consultants will criticize every gown and they will know what is best for you but if you know what you like and what suits you well, you should pursue it and do not consider fashion consultants. If price is not an issue, you are in for a lot of treats. You will not have problems when choosing a wedding gown. You can choose designer wedding gowns if you want. But if you want to be practical, there are many simple gowns that you can choose. The important thing is the bearer not the gown anyway. To make things easier for you, you should think about your theme. If you think about your theme, you will have an idea what kind of Singapore gown you will consider. More importantly, you should think if your fiancée will like your gown because originally it is him you want to impress not other people. When you do your fittings, your fiancée should be present so he can see your wedding gown and you will see his suit. 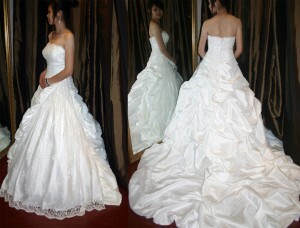 There is a perfect wedding Singapore gown waiting for you to find, that is certain. Do not lose hope and enjoy the process.